Our professional skincare treatments combine wellness with proven effectiveness – the ideal blend of top-performance products and the exclusive Clarins 100% manual method. Experience Clarins face and body treatments, backed by over 60 years of Spa expertise. 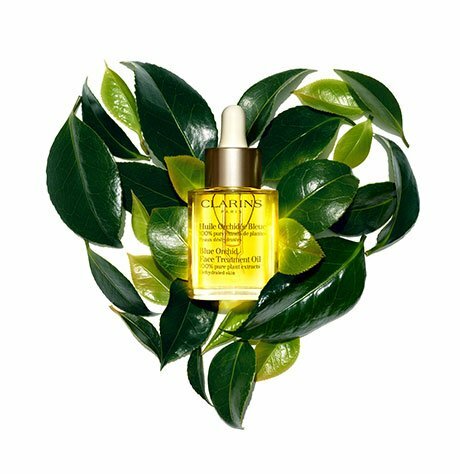 For busy women who do not have time to spend an hour at the Spa, Clarins condensed all its expert knowledge of plants and the art of touch into 30-minute treatments. 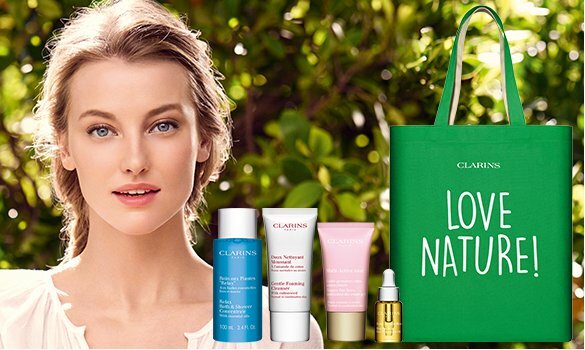 All of Clarins expertise in one place. Free personalized advice and spaces specially designed for Clarins 100% manual method skincare treatments. Find Clarins expertise in the world's most prestigious hotels. Experience the ultimate in wellness created just for you. The Spa, Clarins knowledge and experience.